We've all been there: you're taking the cookies out of the oven, and in your eagerness to pop one of those bad boys in your mouth, you accidentally grab the hot pan by mistake. Ouch, that smarts! Luckily, we have the cure for just that, and so many other common, everyday annoyances. From frozen vegetables to toothpaste to glue, here are some rather unusual, yet tried-and-true methods that will actually help. If you have a bad headache, it often helps to head to the freezer. Submerge your feet in warm water and put a pack of frozen vegetables or an ice pack on your neck. This draws the blood out of the head, which relieves the headache. Don't let unsightly bruises stop you from wearing your favorite short-sleeved top! Rub the spot with toothpaste and cover the area overnight with a cotton pad and gauze bandage. The spot will be gone come morning! Warm baked goods straight out of the oven can be very tempting. But beware: it's all too easy to burn your fingers while snacking! 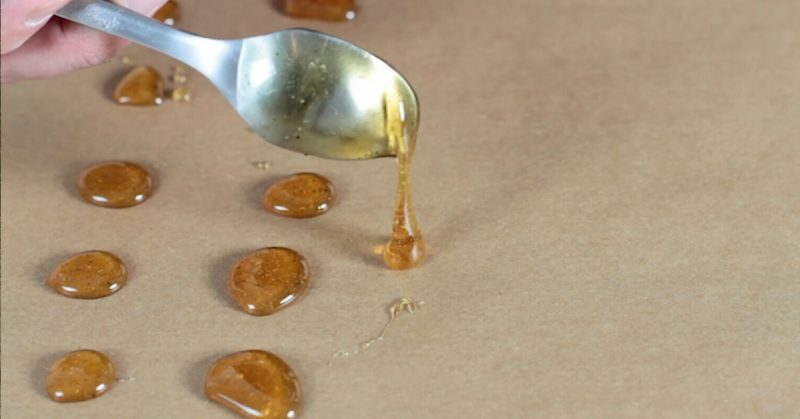 Should that happen, honey calms the skin, soothes the pain, and promotes fast healing. Splinters are the worst because you can see them there taunting you, but you just can't manage to get ahold of them long enough to pull them out. Here's a simple solution: apply craft glue to the spot, let it dry, and then carefully peel off the glue. The splinter will stick to the glue and slide right out. Ever heard the expression "rip it off like a band-aid"? That saying alone tells you how painful the process can be. 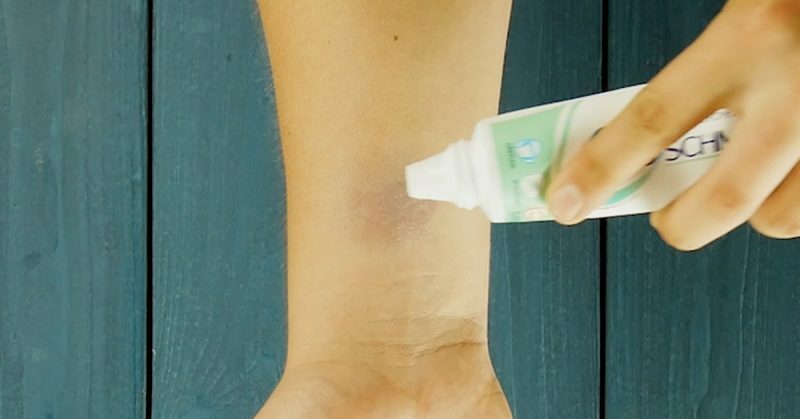 To remove adhesive bandages without the painful tug-of-war result, dab some baby oil on the area. The oil will gently dissolve the adhesive so that the bandage can be easily—not to mention painlessly—pulled off. Superficial cuts are super annoying, and if they come into contact with something acidic, it can really sting. The fastest and easiest way to deal with a paper cut is to rub some lip balm on the wound. The balm seals the injured area and protects against invading germs. It also keeps the skin flexible so you're less susceptible to cuts in the future. Cough drops, which not only soothe a sore throat, but also combat germs, can easily be made at home. Add 1 cup of sugar, ½ cup of water, the juice of 1 lemon, 1 tsp honey, 1 spoonful of cloves, and ½ tsp ginger to a large saucepan. Boil everything for about 20 minutes while constantly stirring. Drizzle the sticky mixture in small blobs on a sheet of parchment paper and sprinkle with powdered sugar. Maybe you didn't realize how hot the coffee was, or maybe you just really wanted to bite into that steaming hot slice of pizza. 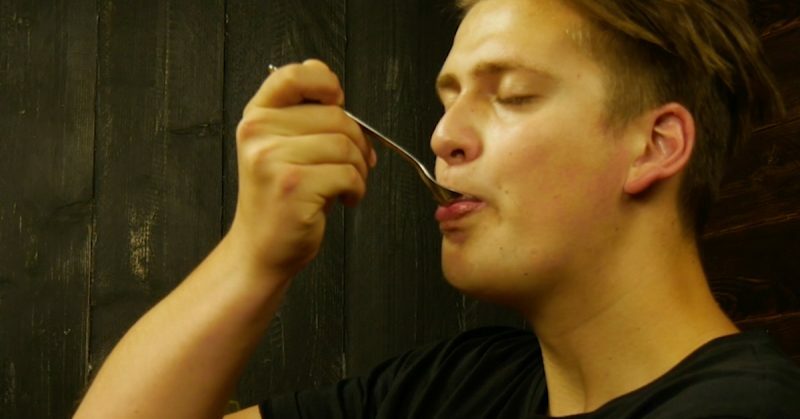 In any case, if you burned the roof of your mouth or your tongue, a teaspoon of sugar will bring fast relief to the area. With these tips and tricks and handy health hacks, you'll be back to feeling like your old self in no time!